We all know that Cava gets a bad rap, but when you can buy a bottle for £3.99, why spend up to £7 right? Wrong. The Codorniu Vintage Rosado Brut is what Cava is really all about and frankly is worth every penny extra. It's like buying a pair of shoes from Primark when there's some Jimmy Choos for nearly the same price on the next shelf - answer is the Jimmys every time. 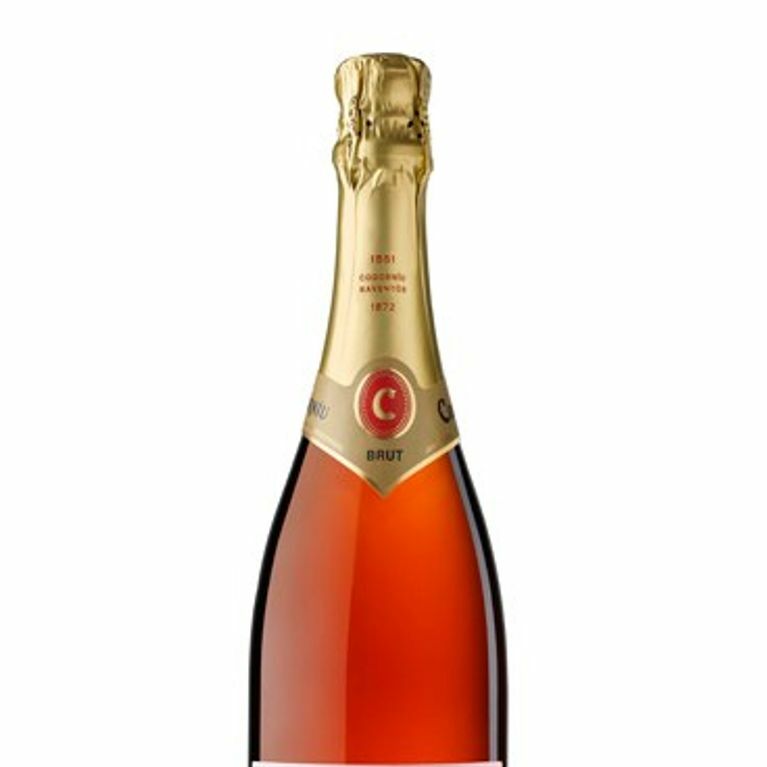 Made in the Catalan region of Penedès in Spain, Codorniu Cavas are one of the true traditional method Spanish sparkling wines and the Vintage Rosado Brut really stands out as one of the best. With a crisp citrusy finish and a delightfully fruity nose, this pale pink Cava is a really light, refreshing joy to drink. Perfect for fish, salads and white meat as well as general enjoyment, the Vintage Rosado Brut is a perfect choice to toast the festive season with some sparkle. Value for money: It's on offer until January 1st - need we say more? Dinner Party Rating: Sparkling sensation - when they get past the 'cheap skate' perceptions.